We believe an informed customer will be a happy customer! 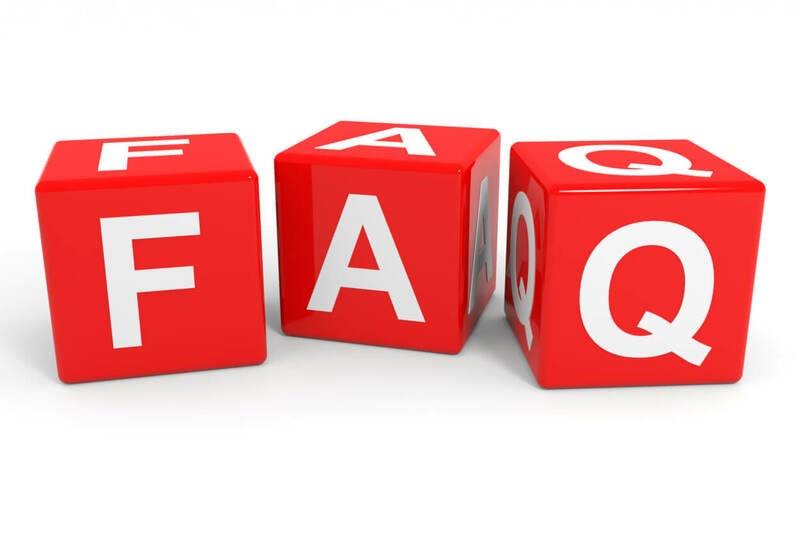 Below you will find answers to many common questions our customers have asked over the years. If you can not find the the answer to your question you are always welcome to call our office and talk with one of our knowledgable sales staff. Yes, we offer free quotes for materials and building kits. No, currently we do not offer customer financing. We will ship materials anywhere in the continental United States. Building services are available within 100 miles of Summertown, TN through one of our preferred independent contractors or partner companies. We offer a large variety of quality building products including lumber, sheet metal, wood and metal trusses, and doors and windows. We also sell building kits for the residential, agricultural, and commercial markets. Through our partners we can also provide full contracting services to take your project from conception to completion including CAD design, engineering drawings, and complete project management. Our metal panels and trim are protected by the industry leading AkzoNoble CERAM-A-STAR 1050 paint system which has a 40-year manufacturer warranty. https://americas-coilcoatings.akzonobel.com/coil/products/ceram-a-star. Our buildings have a one year warranty when constructed by one of our licensed and insured partners. How many metal colors are available? We currently offer our metal panels and trim in 21 colors. What is the difference between 26” gauge and 29” gauge metal? A 26 gauge panel is thicker than a 29 gauge panel. For most applications the 29 gauge panel is adequate and is by far the most widely used panel for residential and agricultural use. Do I need to insulate my building? If the building is enclosed, we recommend using a double bubble wrap to help prevent condensation that can occur when there is a difference in temperature between the two sides of a metal panel. If the building is going to be heated or cooled, we recommend installing fiberglass insulation or foam insulation. These two options have a significant R-value and will help maintain a constant temperature in the building by impeding heat transfer. Depending on your needs, we offer various insulation options that differ in thickness. For example, vinyl-back fiberglass insulation is an excellent option for buildings that need a moderate degree of insulation. We do not install buildings, but we have a list of recommended contractors that can install your building or roof. We have also partnered with a contracting company that is licensed and insured and can provide a full range of contractor services including custom homes. Does your company install roofs? No, but we can help you get an estimate for the materials and put you in contact with one of our preferred independent contractors. Are metal roofs louder than other types? When installed properly there is not a significant difference between metal roofs and other roofing types such as asphalt shingles or wood shakes. What kind of special trims do you offer? We can manufacture custom trim in a wide array of configurations to meet almost any building requirement.